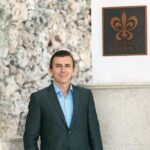 November 18, 2015 (Punta Cana, Dominican Republic) – Eden Roc at Cap Cana has announced the appointment of Stefano Baratelli as Executive Director. 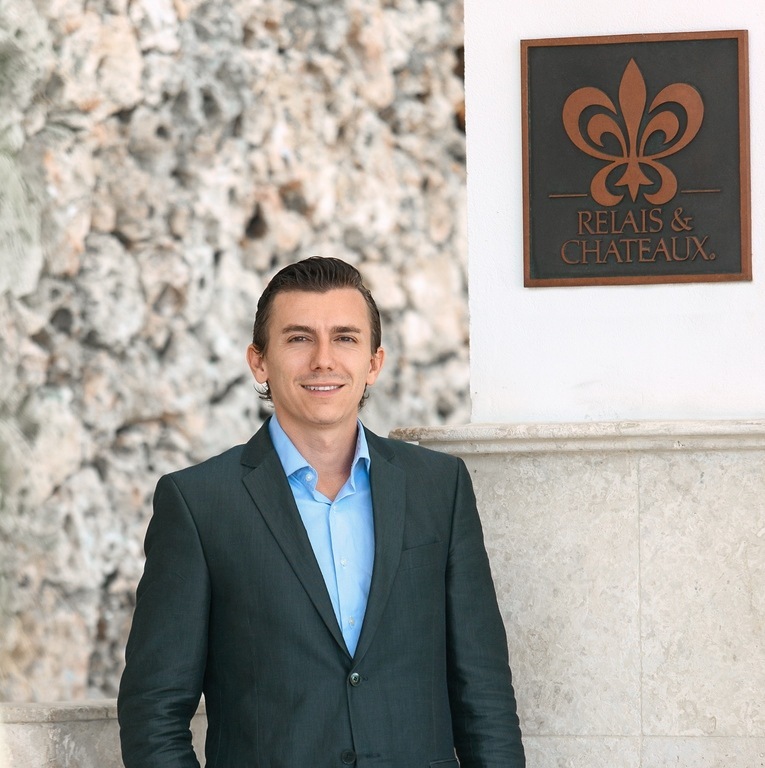 Born in Italy, educated in Switzerland, and with management experience at addresses across the Caribbean, Baratelli is responsible for all daily operations of the Relais & Chateaux resort in Punta Cana, Dominican Republic. He will also oversee the coordination of the ongoing multi-million-dollar renovation, the first phase of which is anticipated for completion by the start of December 2015. Baratelli arrived at Eden Roc at Cap Cana from another Punta Cana destination, Iberostar Grand Hotel Bavaro, an all-inclusive luxury resort where he was General Manager for the past three years. The resort drew high rankings on internal guest satisfaction and online satisfaction surveys throughout Baratelli’s tenure. 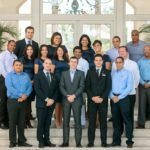 Previously, Baratelli was in upper management at other Caribbean-based Iberostar properties including as General Manager during a restructuring of Iberostar Ensenchos in Santa Clara, Cuba; opening Executive Assistant Manager/Resident Manager of Iberostar Grand Hotel Bavaro; and Assistant Manager, Rooms Division for Iberostar Grand Hotel Paraíso in Riviera Maya. Baratelli was also in management in the food and beverage division of Swissotel Tallinn in Estonia. Born and raised in Acqui Terme, Italy, Baratelli earned a Bachelor of Science degree in Hospitality Management with a focus on finance and real estate from Ecole Hôtelière de Lausanne in Switzerland. He is fluent in English, Spanish and his native tongue, as well as competent in French. Redefining luxury in the Dominican Republic, Eden Roc in Cap Cana, the first property of Solaya Hotels & Resorts Hotels, consists of 34 independent suites, which offer their guests the jet set an intimate luxury and unprecedented glamour personified. Eden Roc at Cap Cana looks to pamper their guests with extravagant amenities, as a complete spa, a golf course at Punta Espada, Eden Roc Beach Club, Kids Club Eden Roc, five different culinary spaces and more. The complex was named Conde Nast Traveler’s 2013 Hot List, Travel + Leisure’s 2014 List of IT and joined the prestigious Relais & Chateaux in November 2013. Eden Roc at Cap Cana is a proud member of Virtuoso Hotels & Resorts, Ensemble Travel Group, Altour Hotel Collection and Fine Hotels & Resorts. 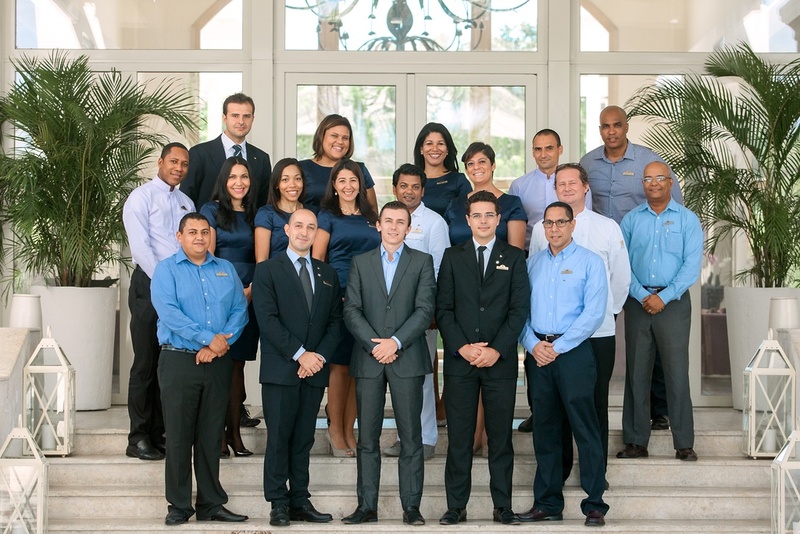 In late 2014, Eden Roc at Cap Cana receives prestigious recommendation of Andrew Harper’s Hideaway Report also recognized by US News & World Report as the best hotel in the Caribbean and the best hotel in Punta Cana, in its annual assessment of the hotels that offer high quality and exceptional experiences.